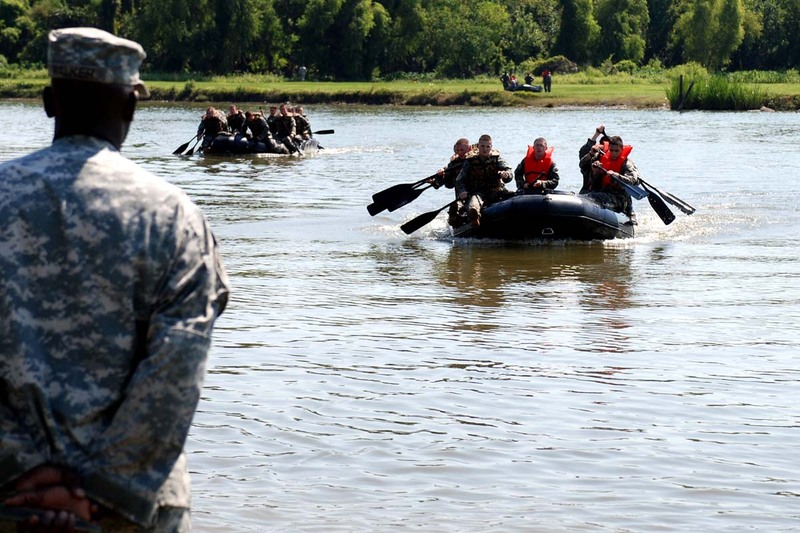 The cadets, representing Louisiana State, Southern, and Tulane Universities, intend to use this training in the upcoming Army ROTC Ranger Challenge competition, scheduled to take place in October in Fort Benning, Ga. 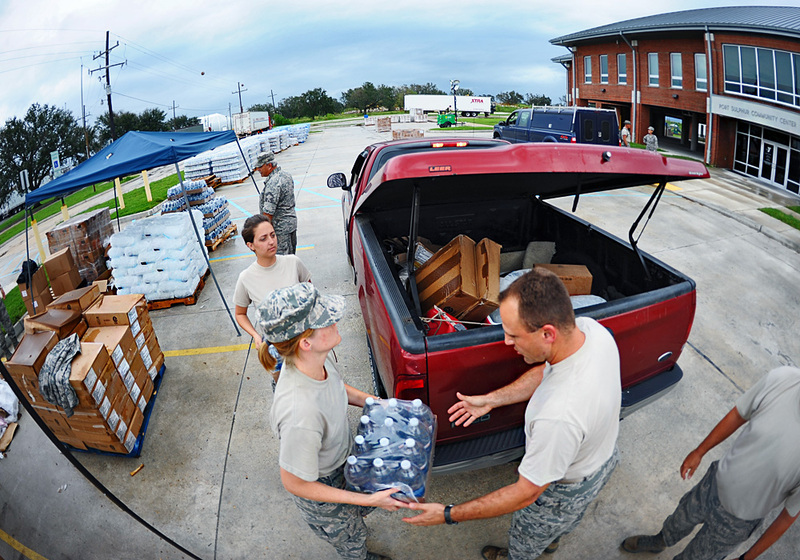 The overall mission was led by LSU ROTC Cadet Capt. Justin M. Bryson, who is also a Soldier with the 2225th. The Ranger Challenge is an opportunity for schools to compete against each other through military tasks such as a written examination testing their Army knowledge, a ten kilometer road march and other physical fitness drills and field exercises. 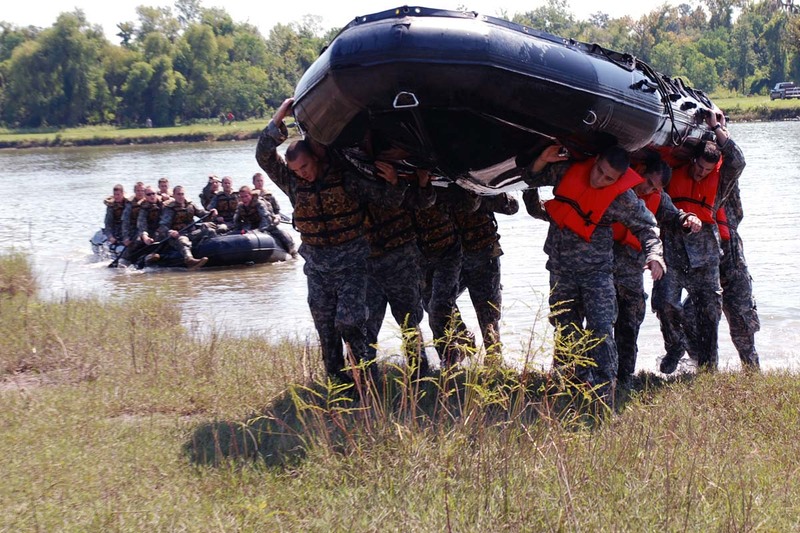 Being a fairly new event in the Ranger Challenge competition, the Zodiac portion requires equipment that ROTC cadets do not have readily available to them. Having assistance from the Guard has allowed the ROTC programs to receive in-depth training in this moderately foreign event. Bryson, a native of Springfield, is able to serve in the Guard while enrolled in ROTC through the Simultaneous Membership Program. The SMP is a volunteer officer training program designed to increase the number of ROTC officers available for Reserve Forces Duty. 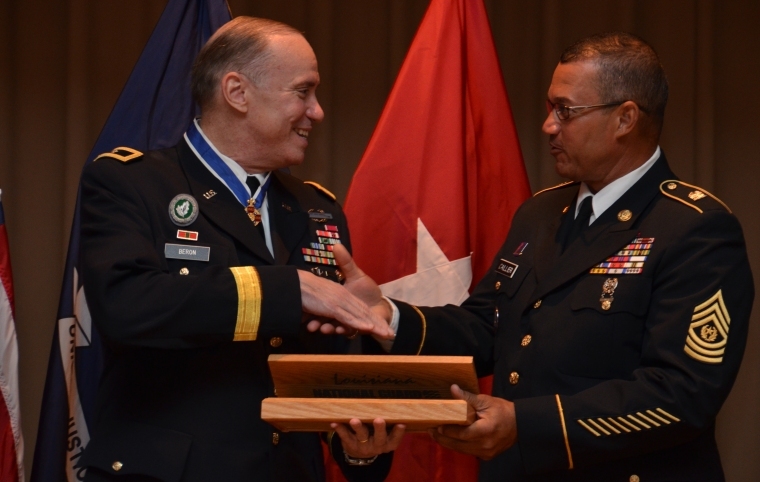 It allows simultaneous enrollment and participation in the ROTC Advanced Course level of military instruction and enlistment in the Reserve Components. 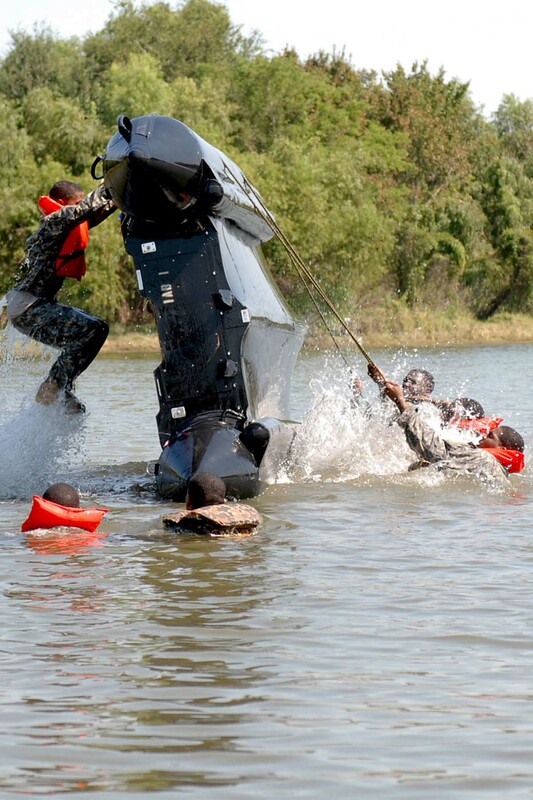 During the training, the cadets learned how to tactically maneuver with the Zodiacs using the high-carry and low-carry methods, how to tie various knots in order to secure the boats and equipment, the positions and proper commands of the boat, and how to proficiently capsize and reposition the boat in case of an emergency. This is the second year in a row that the 2225th has provided training support to the ROTC by supplying Zodiacs for the cadets to train with. In 2010, only one school participated in the training. With the addition of multiple schools, this training mission set itself apart from the year before. “I think this year’s training was better because it brought more camaraderie between the schools,” said Tulane ROTC Cadet Samuel T. Adams, also of the 928th Sapper Company, 769th Engineer Battalion.